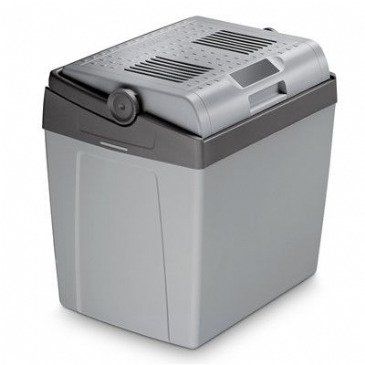 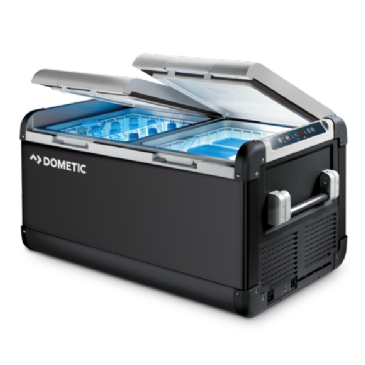 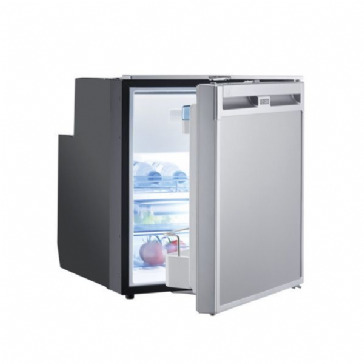 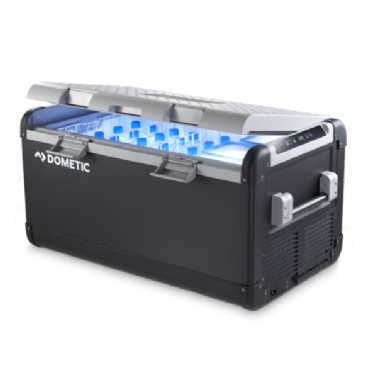 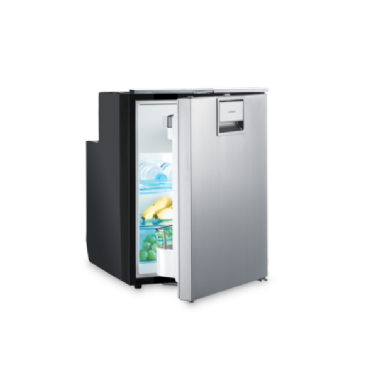 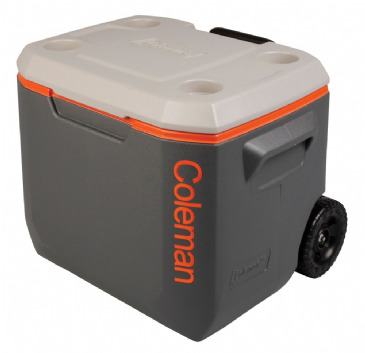 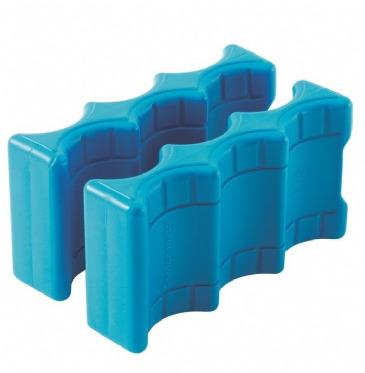 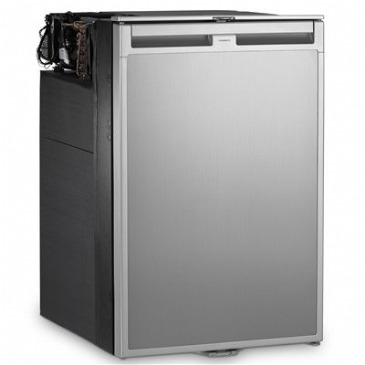 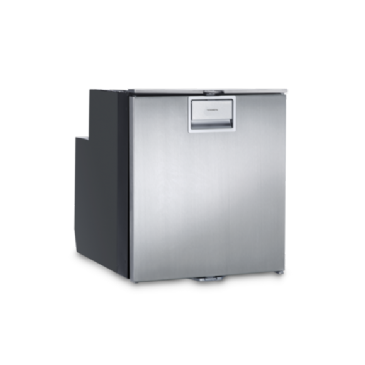 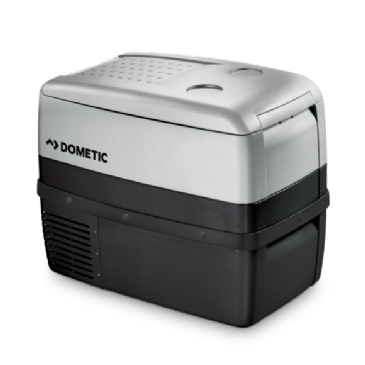 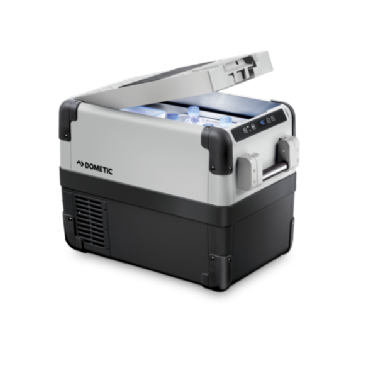 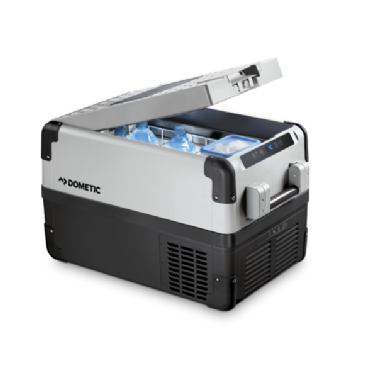 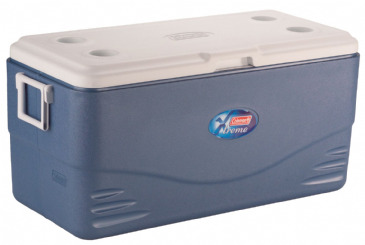 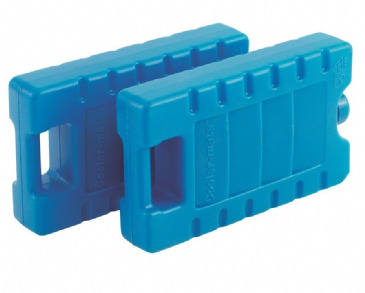 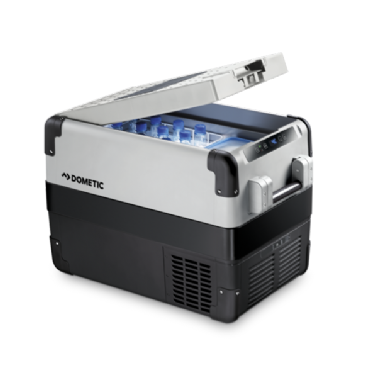 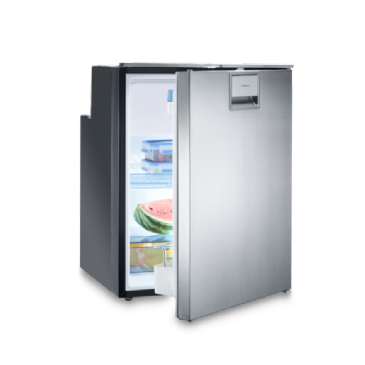 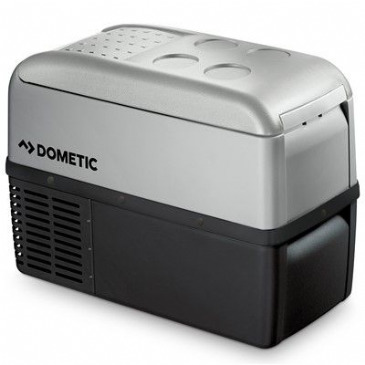 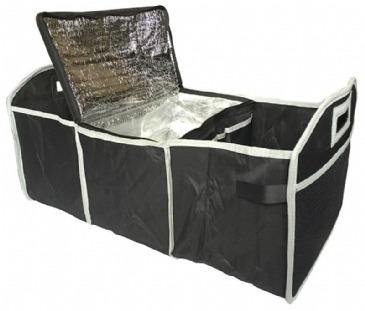 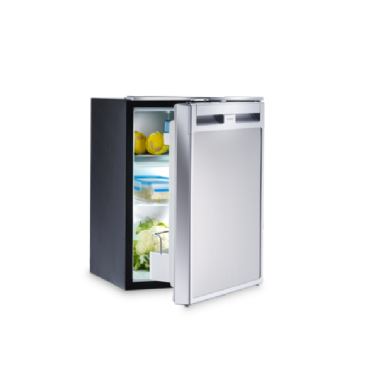 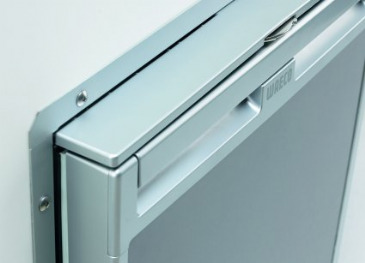 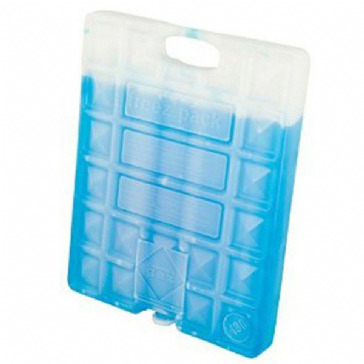 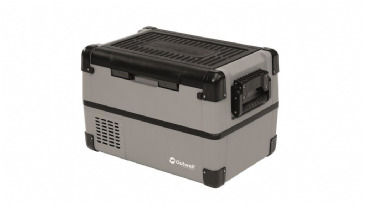 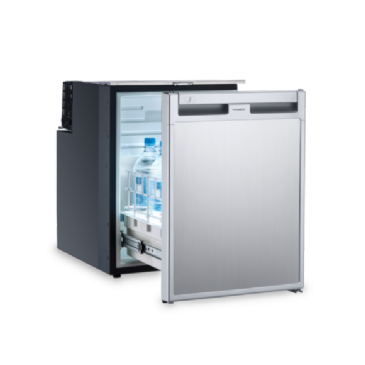 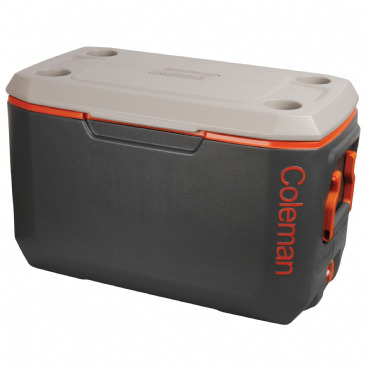 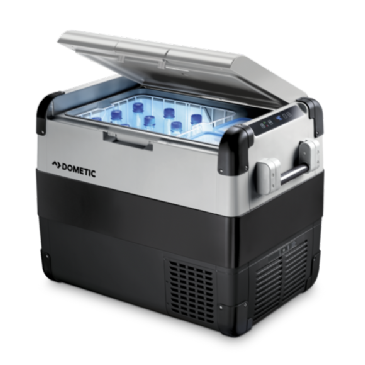 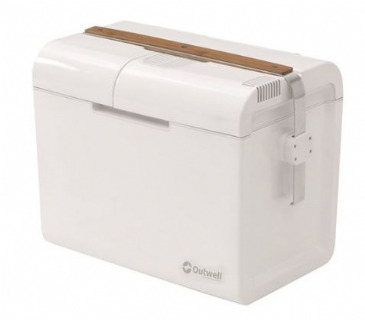 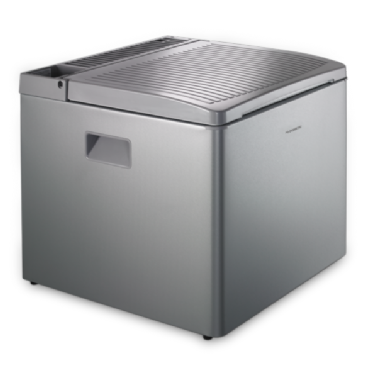 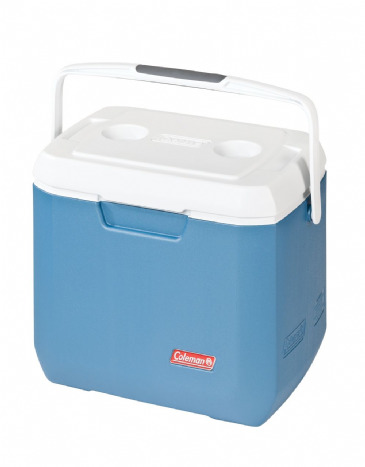 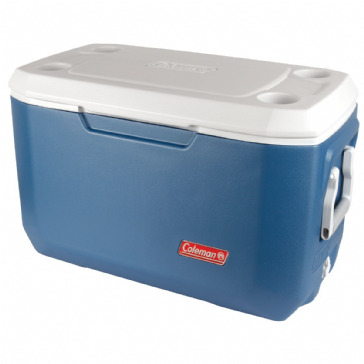 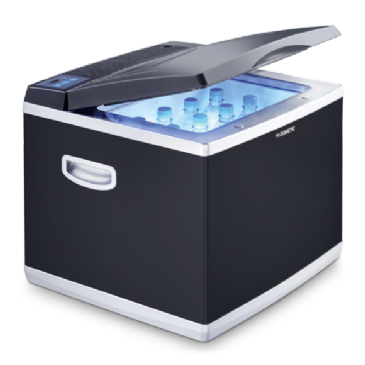 Dometic CoolFreeze CDF-26 is a compressor cooler fridge/freezer and is designed to operate on 12v or 24v DC and 230 volts AC. 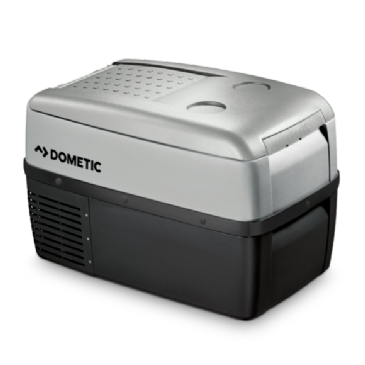 Fully hermetic compressor with integrated control electronics. 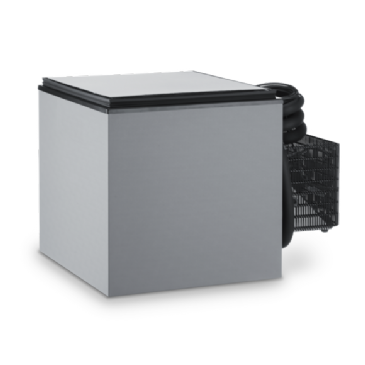 Low voltage protection / electronic fuse. 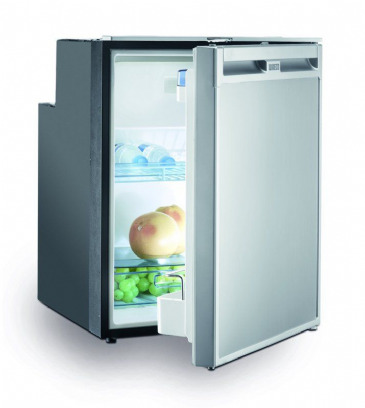 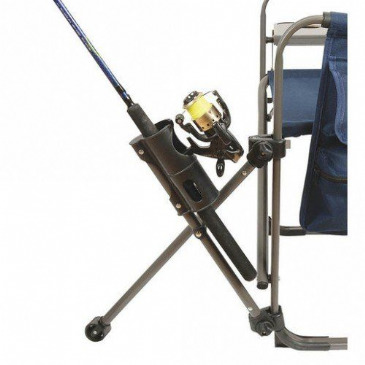 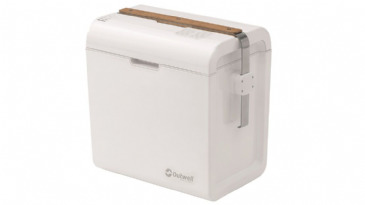 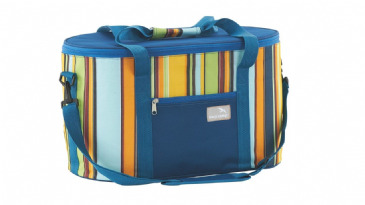 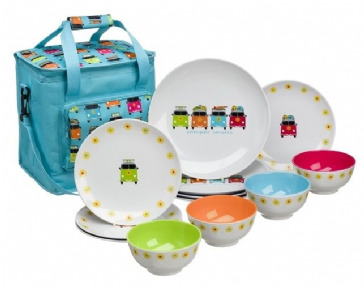 Super slim body – minimal space requirements. 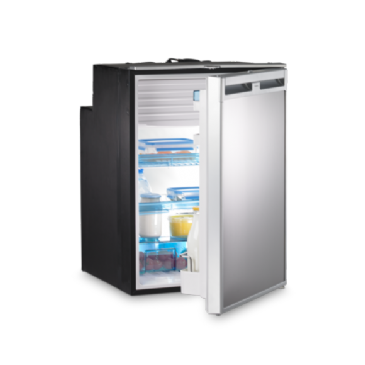 Vertical space for 2-litre bottles. 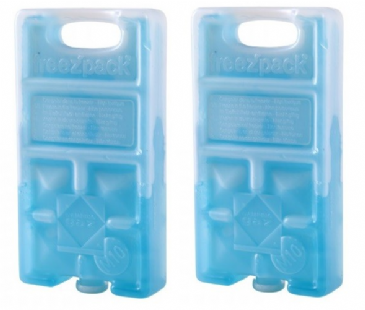 Temperature range +10°C to -18°C.